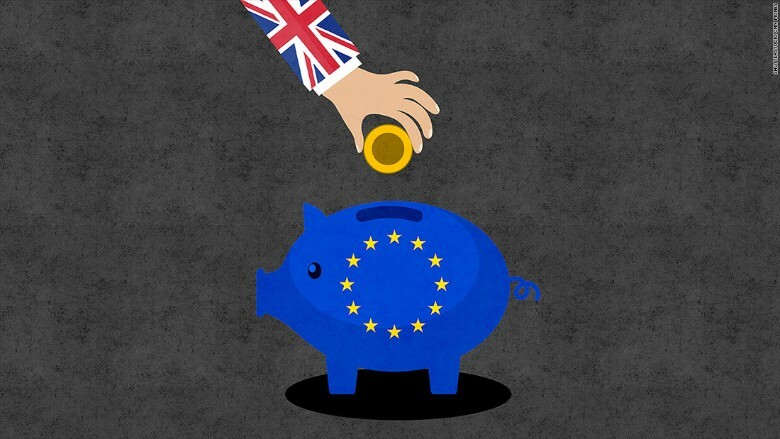 If Britain wants out of the European Union, it should be prepared to pay. That's the message that EU Commission President Jean-Claude Juncker delivered on Friday, telling the BBC that Britain will need to pay roughly £50 billion ($62.4 billion) as it leaves the EU. The precise amount required, Juncker added, would be "scientifically calculated." Juncker's opening offer comes just days before the official start of exit negotiations, a process that will be triggered by Prime Minister Theresa May on Wednesday. The size of the so-called Brexit bill is expected be a key sticking point in talks. EU member states pay into the communal budget, which finances infrastructure projects, social programs, scientific research and pensions for EU bureaucrats. The bloc's budget is negotiated to cover a period of years, with the current agreement extending to 2020. 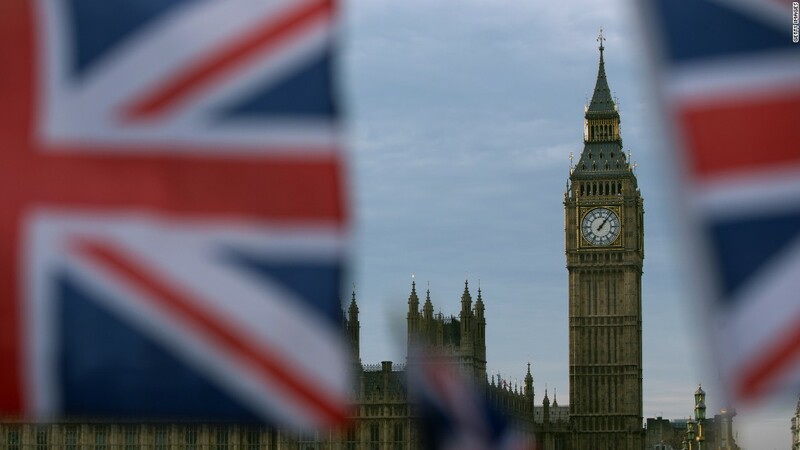 Britain pays roughly £10 billion a year ($12.5 billion) a year more into the budget than it receives in benefits -- a fact often cited by supporters of Brexit. Juncker said Friday that Britain must honor its budgetary commitment. "The British government and parliament took on certain commitments as EU members and they must be honored," he said. "This isn't a punishment or sanctions against the U.K."
Some British politicians, meanwhile, dismiss the idea of paying a £50 billion exit bill. The fight could end up in court. May said in January that she wants to negotiate a clean break with the EU and a new free trade deal at the same time. She's also made clear that she views no deal as being better than a "bad deal." Big free trade deals, however, can take a decade to agree. EU officials say they won't even discuss a future trading relationship with Britain until other issues are settled. German Finance Minister Wolfgang Schaeuble told German public radio on Friday that Europe "will try to keep the disadvantages for the U.K. as small as possible." Still, it's not inconceivable that Britain could crash out of the EU without any deal -- an outcome that would be undesirable for both parties. The lead EU negotiator, Michel Barnier, warned this week of severe air traffic disruptions, nuclear fuel shortages and major delays in moving goods across the English Channel if talks fail.